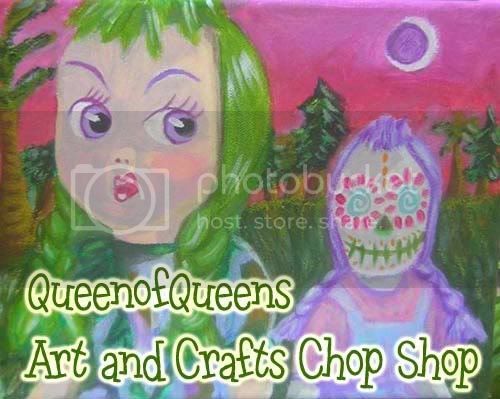 Click Here or on the Image to visit my etsy shop, for art and DIY crafts made by me! About Me Conduit of the absurd. Wild Fact About Me The better question would be "mundane fact about me". What Gives Me Hope Nature. If I were Mayor, I'd make the world a better place by Outlaw having St. Patrick's day decorations up past March 21st. What/who changed my life and why Many things can and have caused paradigm shifts in my life....reading Watership Down, learning Greek Mythology, becoming a mom, watching an inspiring drag performance of "Total Eclipse of the Heart". That sort of thing. I hope your day is wonderful and fun filled, my friend!